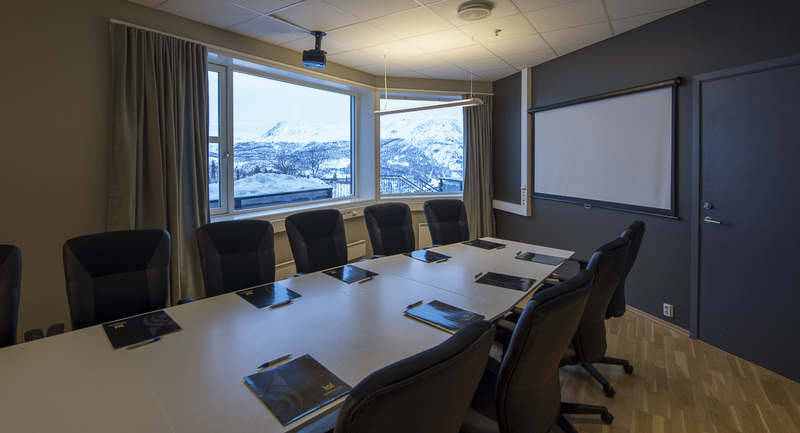 Skarsnuten Hotel is the ideal place for courses, conferences, seminars and meetings. Our open air feeling spaces creates a private and exclusive atmosphere in beautiful and quiet surroundings. There are lots of space for creative expansion and new impulses. From small parties to conferences or seminars hosting up to 80 people. 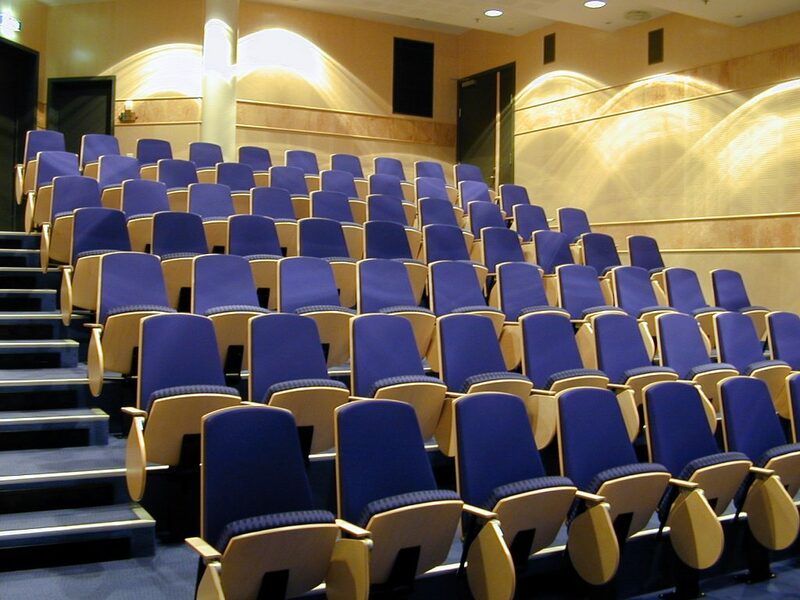 We would enjoy helping you plan your conference, and what you expect on the technical side is of course taken care of. 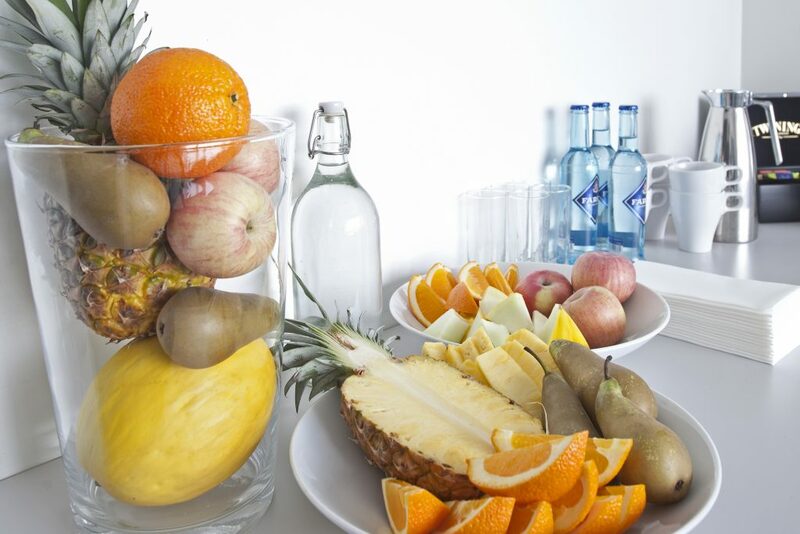 Our restaurant supplies the participants with refreshing food and drink, and conference hosts makes sure everything goes by the plan. If your conference is lasting for more than 1 day and the participants needs hotel beds, we have good deals on packages. Skarsnuten is also a good starting point for many different activities for both groups and singles. This will be a stay you never forget. Our geographical placement between Bergen and Oslo makes us a practical meeting point. Contact us for more info and booking!